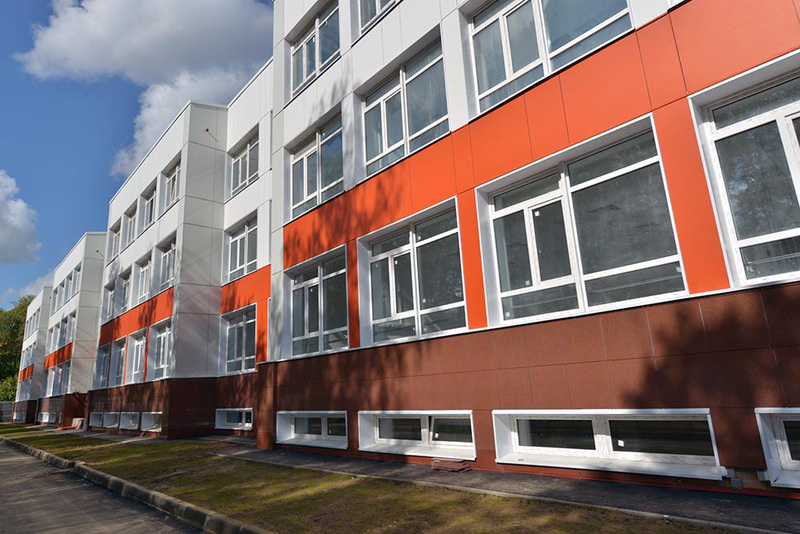 This new Middle School and Upper School facility augments an existing 10,000 square meter school at the Zaitsevo Campus of the Moscow Economic School. 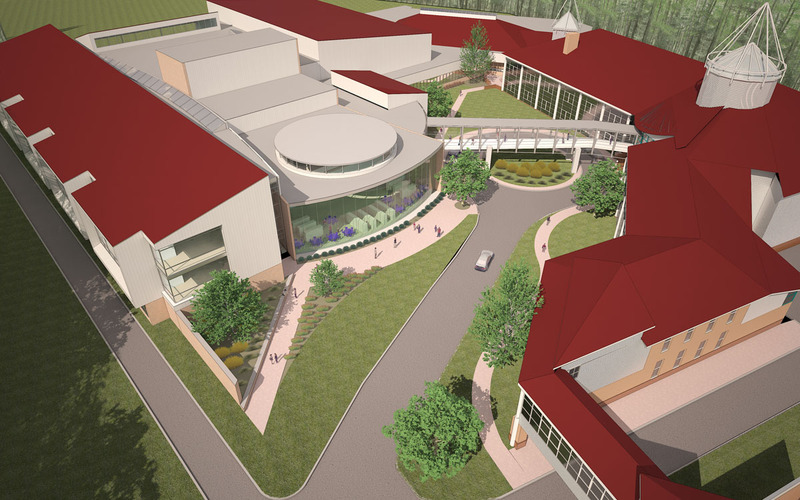 The preexisting facility houses 230 students, while the new project will allow for a student body of 450. 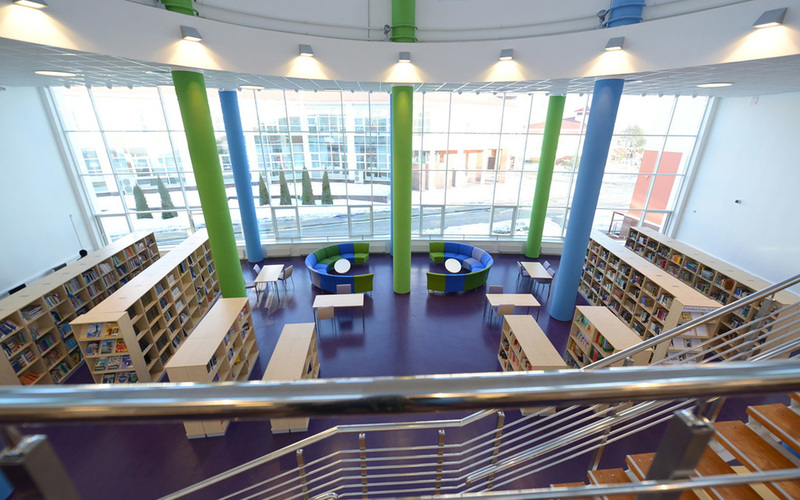 This new segment of the building is approximately 13,000 square meters and includes classrooms and labs, auditorium and performing arts spaces, administration offices, and the school library. 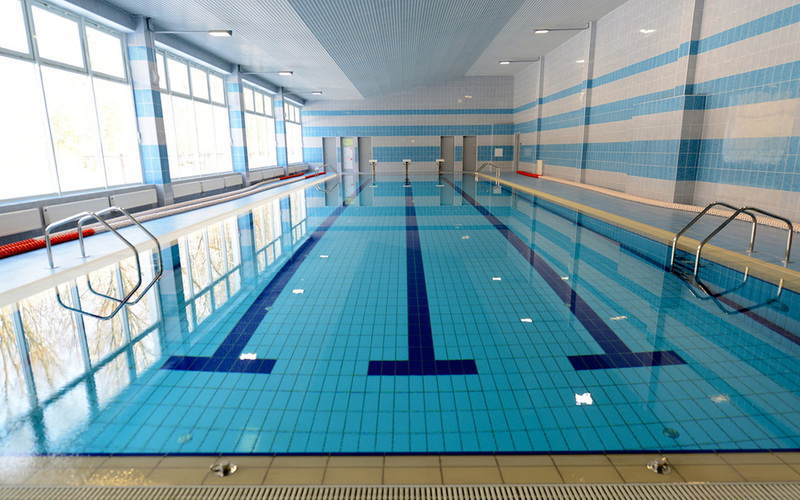 Recreational facilities include a pool and gymnasium. 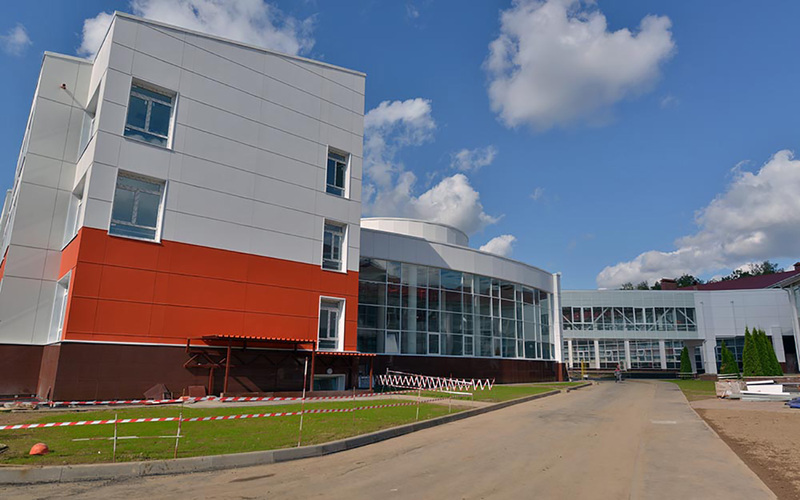 The design has been crafted to successfully integrate the new facility into the constrained site.